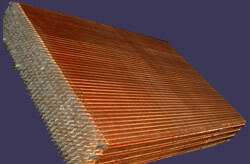 COIL manufacture both standard and custom made radiators. With our experties, we are able to recommend the exact radiator for consumers' requirements withour wasted cooling capacity or expensive options. 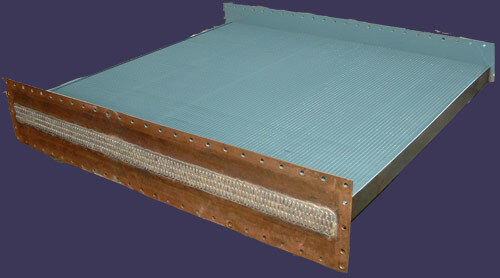 A wide range of standard radiator cores is in our production circle. We also specialize in design and custom made cores to meet various operating conditions.